It’s been 20 years now since Princess Diana tragically died in a car clang in Paris. The “People’s Princess” has since been missed by parties all over “the worlds” as her existence, exhilaration and desire for people was contagious and inspiring. But no one longs for her more than her sons, Prince William and Prince Harry. Since her death, both sons have grown into respectable and honorable husbands. Though it’s been 20 years since they last-place viewed their mother, William and Harry add she’s still very much an integrated part of their lives–and the well-being of William’s children. 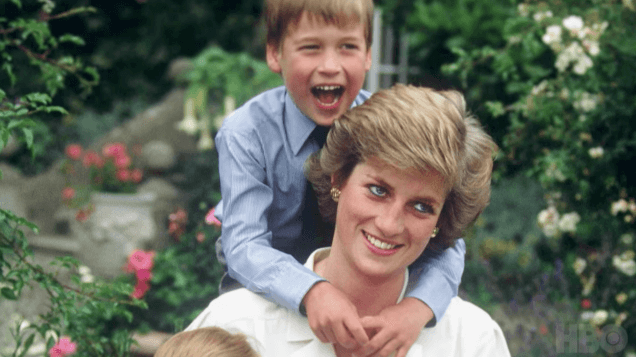 In the brand-new documentary Diana, Our Mother: Her Life and Legacy, Prince William opens up about how “Granny Diana’s” memory is alive in his children, 4-year-old Prince George and 2-year-old Princess Charlotte. William says he often shares floors about Granny Diana while going George and Charlotte ready for bed. Thinking about the relationship his minors will never get to have with Diana, Prince William lovingly jokes in the interview that his mother would have been a “nightmare” grandmother. 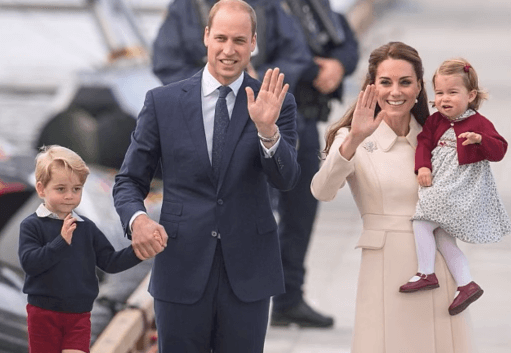 Prince William admits that while his mother is greater here to demo him the ropes of parenting, he often outlines from her hands-on approach as he recollects, and lives it out with his own kids. By the lookings of it, his mother would have been proud. You can catch the HBO documentary Diana, Our Mom: Her Life and Legacy on HBO Go. Previous articleWe’ve never seen a toy car travel this fast.